Angry Squid Ink is your number one choice for screen printed apparel. We believe in providing the absolute highest quality product while still delivering it at the absolute lowest cost. 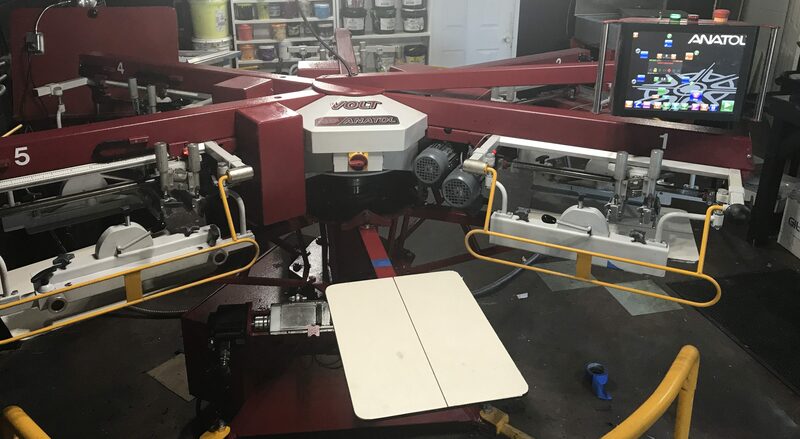 Our print team has over 20 years of screen printing experience and we are conveniently located just south of Seattle. So whether you are a corporation looking for promotional apparel or a band looking to fill your merch table, Angry Squid Ink is the best choice around.